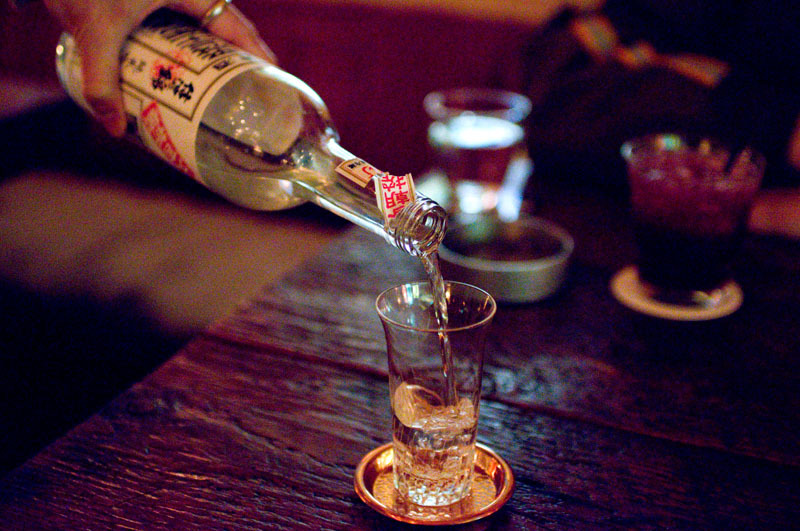 Miu is a relaxed neighborhood hangout spot, with good music, interesting original drinks and a chilled-out atmosphere. The signature cocktail, made from home-made limoncello and home-made ginger ale, is spicy and invigorating, and well worth a try. They also serve wine and beer, a sake of the day, and a light food menu.